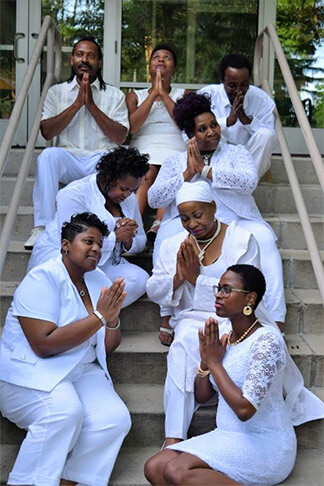 The IMANI Singers of Grand Rapids (ISGR) is dedicated to carrying God’s message and His character to the world through song and by living the life they sing about. 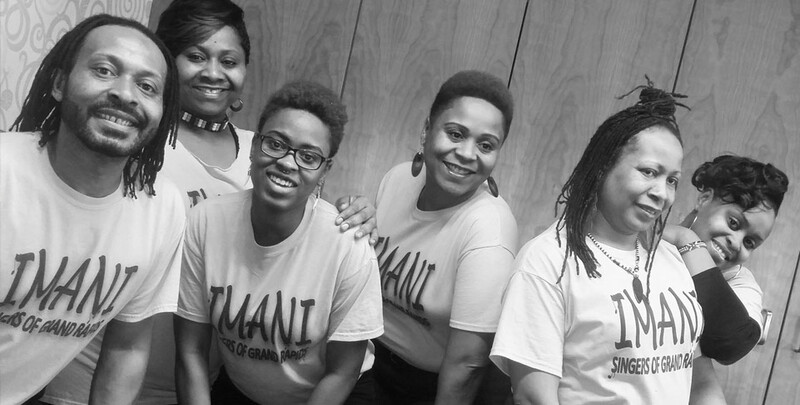 The word IMANI means faith in Swahili. 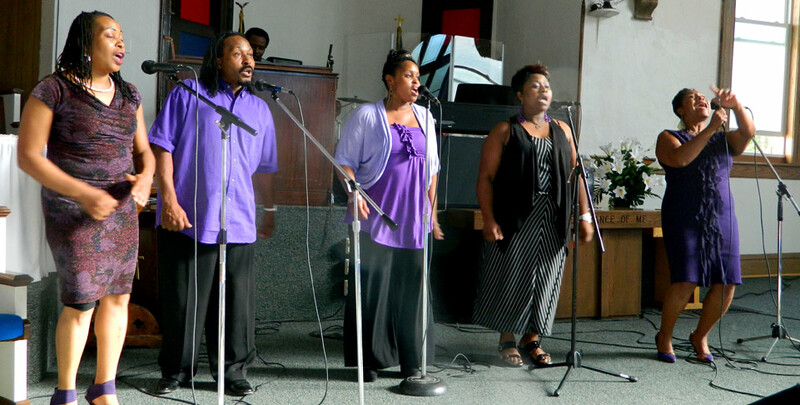 It embodies the essence of the group’s identity as people of African descent and of faith. 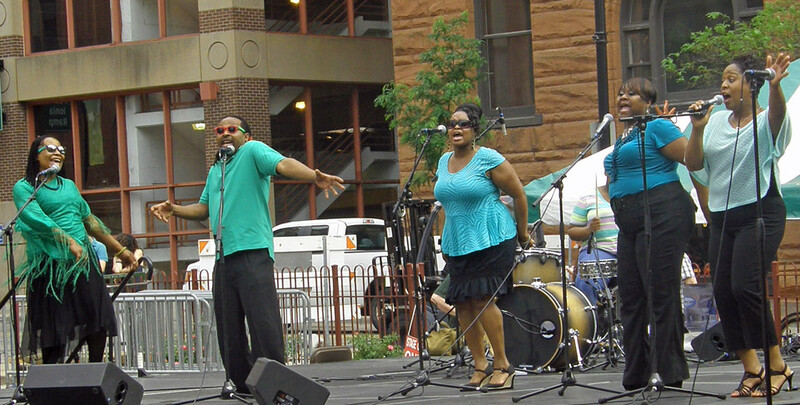 The word Singers aids in communicating the vocal ministry of the ensemble. 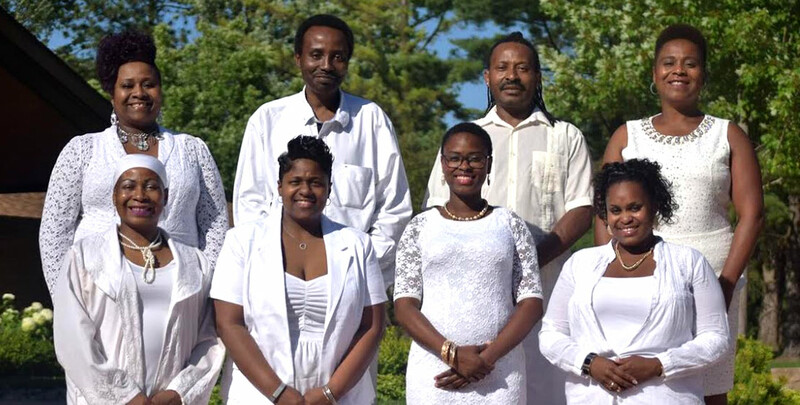 Living in the Grand Rapids area and working in the field, ISGR is widely known for its soul-stirring performances and traditional take on musical classics and contemporary songs. The music that ISGR performs reflects the members’ values and commitment to Christ. 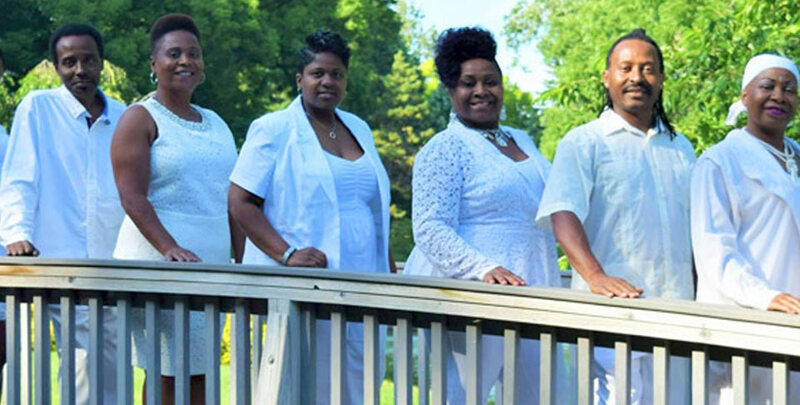 Never compromising the biblically-based lyrical content, ISGR blends traditional and contemporary gospel music with jazz overtones to create a unique worship experience. ISGR also performs social justice music promoting exploration and understanding of important topics like peace, hunger, diversity, unity and poverty. Their style of music is versatile and appealing to people of all ages and backgrounds allowing ISGR to reach a broad audience.